One of the most common questions we are asked is “how can I use my drone to make money?” or “what drone careers are available?” In this article, we will give you a few ideas about how drones or, more correctly, remotely piloted aircraft (RPA) can be used to assist your business. Unfortunately, most people will purchase their RPA first, then based on its capabilities decide what business opportunities or drone careers they can pursue. For example, caught up in the excitement of flying drones a friend recently purchased a DJI Phantom as their first step into the unmanned aviation industry. After buying the Phantom he started to think about business opportunities, and quickly discovered his $1500 investment wasn’t actually going to help him. He needed a different kind of RPA to pursue a business opportunity he had since identified. Our advice is to reverse this thinking. The first step is to consider what business opportunities are possible and how you may be able to achieve a competitive advantage. Once you’ve identified your business opportunity, then consider what types of RPA can help you achieve your goals. Ask yourself, what payload (i.e. camera equipment) will you need to carry? How long do you need to fly for? Can you keep the RPA within visual line of sight? Will you require a multi-rotor or a fixed-wing RPA? When developing your business strategy, you could start with a traditional SWOT (strengths, weaknesses, opportunities, threats) analysis. The first step is to examine your internal environment – yourself and your business. What are your own strengths and weaknesses? 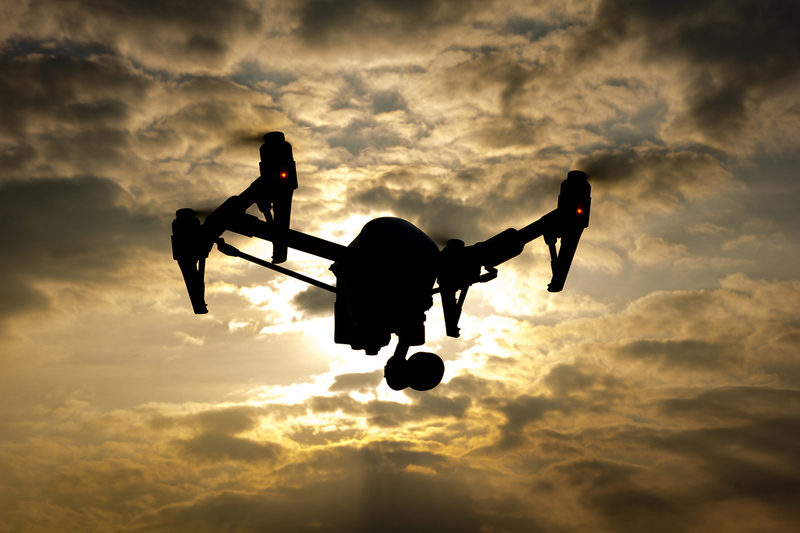 Do you have a competitive advantage that you can leverage when using a drone? Next, think about what opportunities and threats exist externally to your business. Based on your strengths and opportunities, you may be able to identify a niche for your RPA that has not been explored yet. Or perhaps the opportunity is just to make your existing business more efficient, reduce expenses or increase revenue. When you consider job possibilities for your drone, initial thoughts may involve using it for simple aerial filming. However, the “threat” to this idea is that many people have already thought of this opportunity. 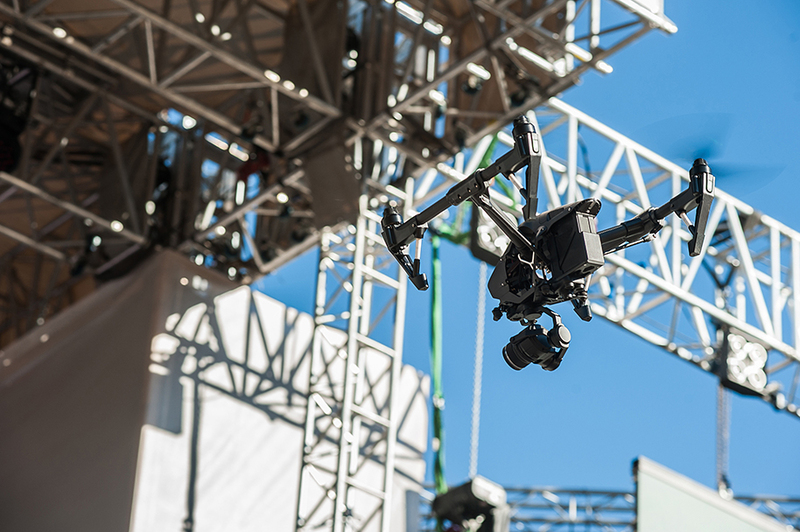 Unfortunately, the market for aerial filming has been saturated, particularly after the introduction of the “sub-2kg” excluded RPA rules in 2016. As we like to say, all of the low-hanging fruit has been picked. Start thinking of business opportunities that your competitors may not be able to replicate. Identify your competitive advantage and use drones to exploit it. The following pages will give you some ideas to get your creative juices flowing. RPA have been used to great effect to capture high-quality images and video from a wide range of angles. Traditionally, expensive equipment such as helicopters was required to take aerial footage, which can now be done using an RPA for the fraction of the cost. RPA are being used as marketing tools for many organisations such as tourism departments and real estate agents. Today, many businesses are starting to think beyond the traditional use of photos or videos. For example, RPA can be used to capture what the view may look like from an office building or a particular seat in a sports stadium. These images are then used to great effect to advertise the product being sold. 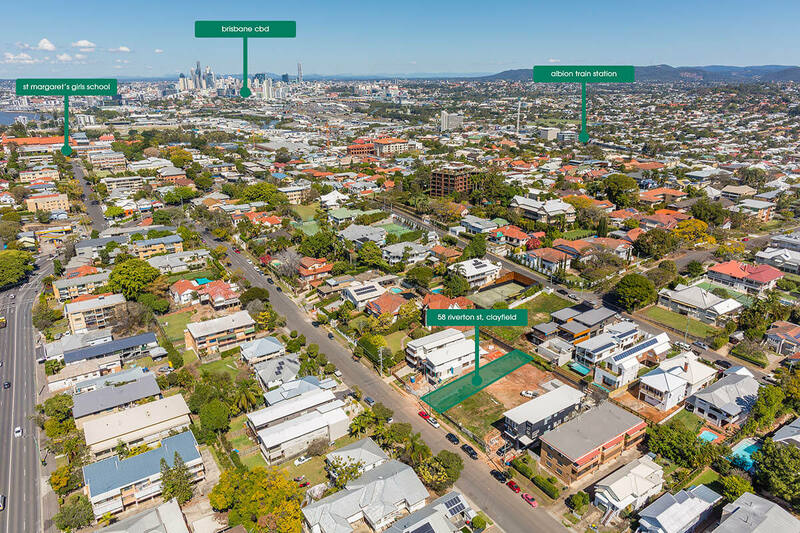 Land developers are using 360-degree photos to show where a property is located in relation to its surroundings. However, as mentioned previously, this part of the market is unlikely to be as profitable as in the past. Although this is definitely a good entry-level option, the possibilities for the commercial use of RPA go far beyond photos and videos. RPA can be used to supplement existing data capture tools to capture images of the land and structures during construction of new buildings. Using software such as DroneDeploy allows you to capture and process images that can be used to assist planning. Such software can allow you to create a 2D map or 3D render of the site. Each stage of construction can be captured, allow businesses to monitor progress and identify potential problems. Drones are increasingly being used to projects such as road design, assessment of landfills, coastal erosion projects and the design of golf courses. Although significant cost and time savings can be made by using RPA, they cannot fully replace traditional surveying techniques. However, building on the strengths of both traditional and aerial survey can greatly assist the design and engineering of construction sites. Many organisations, such as resource companies and insurance firms, are starting to use drones to inspect industrial assets. Images can be collected to provide information about a structure, including defects such as damage, corrosion and leaks. Using a drone allows the data to be collected quickly and safely. For example, instead of hiring a person to ascend a structure (which will require expensive safety equipment such as harnesses and scaffolding), a drone can be used to quickly assess the area. 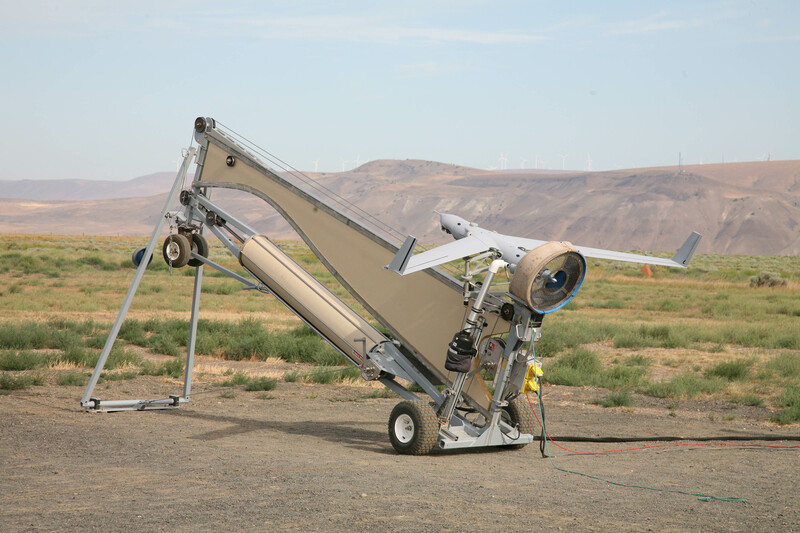 Insitu Pacific are using ScanEagle RPA to inspect gas wells, pipelines and processing facilities. 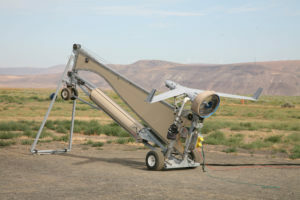 The ScanEagle is able to fly long distances and beyond visual line of sight (BVLOS), allowing inspections to be completed efficiently. The resolution of images is incredible, allowing very small items to be viewed and filmed from a long distance away. Advanced in BVLOS technology and regulations over the coming years will provide RPA operators with job opportunities that were traditionally reserved for manned aeroplanes and helicopters. 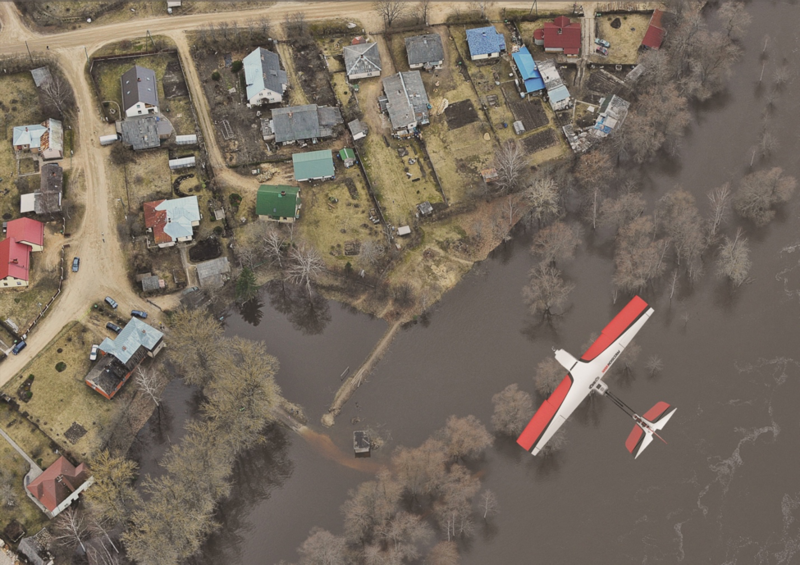 Similar to how drones can be used for design and engineering, aerial mapping capabilities allow resource organisations to quickly capture information about their operations. 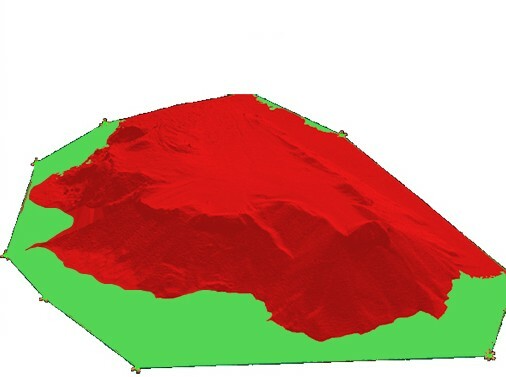 For example, RPA can be flown over a mine site to capture information about the area’s dimensions. This data can then be processed to create 3D models and determine the volume of a resource that has been excavated from, or alternatively remain in, the site. From aerial images you can produce georectified maps to accurately measure distances, areas and volumes. Drones are also being used to survey the area before blasting operations to confirm that the site is clear. Drones offer not only aerial view capabilities, but also the option of installing other sensors such as LiDAR and infrared. 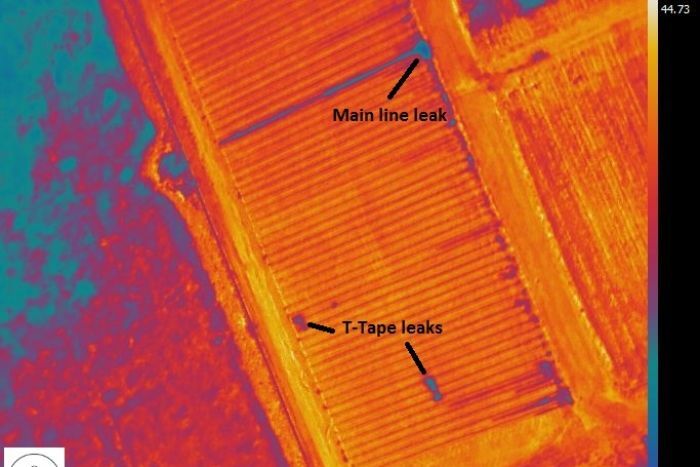 Agricultural organisations and farmers are therefore starting to invest in drones to identify threats, such as insect infestation, plant diseases, crop health problems and drought damage. Existing technology allows growers to compare their crops over a period of days or seasons to confirm growth rates. The drones will also monitor the health of the crops and identify areas that require water, fertilizers and pesticides. Concentrating on areas that require attention will reduce costs, crop failure, and hence overall production expenses while improving productivity and safety. 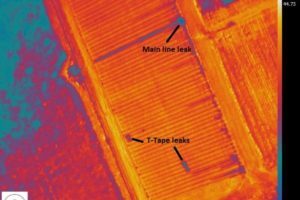 Using normalised difference vegetation index (NDVI), which is a mapping method that identifies whether an area contains live green vegetation or not, RPA can provide an early warning of crop stress and crop health issues on farming properties. Organisations are testing the effectiveness of drones which use a pesticide canon equipped with an infrared camera to detect the insects. This enables the drone to manually destroy the bug, hence reducing or eliminating the use of pesticides. Locally, farmers are fighting bugs with bugs, using drones to spread insects that eat unwanted pests. Increasing automation is also assisting aging farmers, or those finding it hard to access skilled workers, to effectively and efficiently monitor their land. Drones are agile and fast, and can assist response teams without costing as much as manned flight operations. Drones can access hard-to-reach areas and perform data-gathering tasks that are otherwise unsafe or impossible for humans. For example, in New Zealand the ability to survey land after an earthquake and provide a 3D model has not only helped geologists detect the pace of land movement but also provided first responders with time-sensitive data they needed to safely infiltrate the disaster zone. 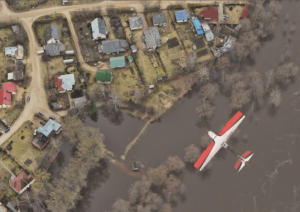 This collection and interpretation of data can occur quickly, whereas traditional manned LiDAR flights and satellite information to gather such data, are costly and take days to weeks to accomplish. During previous disasters, such as the south-east Queensland floods in 2011, aviation rescue teams not only encountered hazardous weather, but also experienced flight and duty restrictions that limited their operations. RPA operators do not have the same pilot duty hour or maintenance flying time restrictions as their manned aviation counterparts. Whereas a manned helicopter may have to cease operations because the pilot is becoming fatigued, or is at the limit of their legal flying time, the RPA pilot can quickly hand over to a new operator and continue the mission. Overall, there are many possibilities for individual drone careers, or businesses and government departments to use drones to improve their operations or provide new revenue opportunities. In this article we have only scratched the surface of these potential opportunities, but hopefully it has opened your mind to the capabilities of drones. Although you may have missed some early business opportunities, such as real estate photography, we are only at the beginning of this new and exciting industry. Unmanned aircraft will increasingly be used in many different commercial operations, and will continue to replace manned aircraft for many tasks due to their efficiency and reduced operating expenses, offering many options for drone careers. Like to learn more? Contact us directly – 1300 737 708 or contact@remoteaviation.com.au. Our website also discusses how to start drone careers by obtaining a Remote Pilot Licence (RePL): http://remoteaviation.com.au/remote-pilot-licence/.